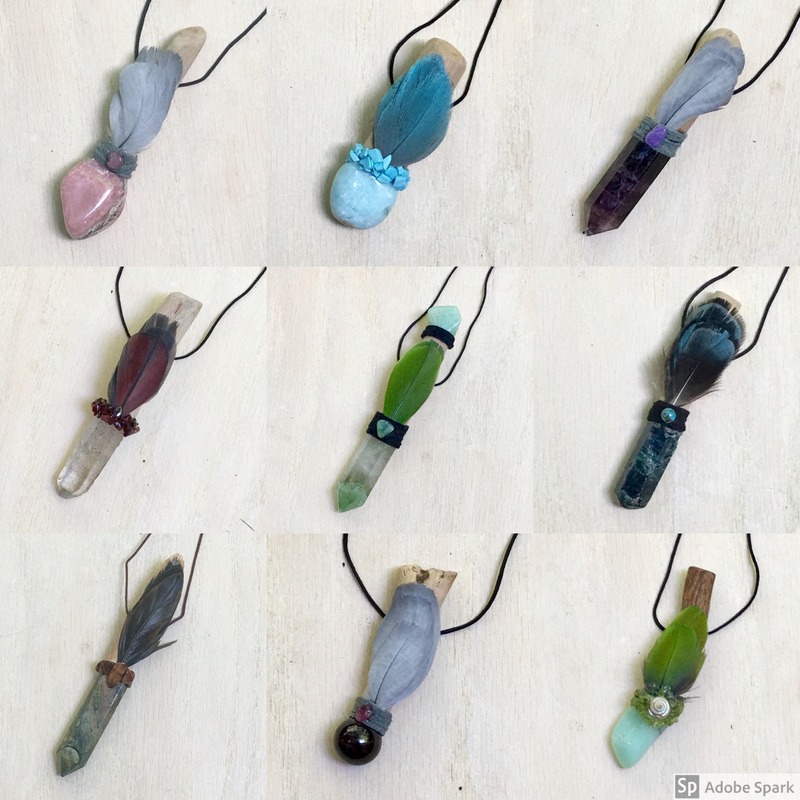 Receive beautiful handmade, one-of-a-kind, wearable wands, sized for daily wear, (between 2.5 inches and 4.5 inches long on an adjustable length cord). These Power Pieces, coveted by Healers, Intuitives and Creatives have suddenly gained popularity with fashion forward free thinkers. How it Works: A questionnaire will be sent to you after your purchase to customize your wand subscription to the areas you would like your new helpers to assist. Each month, for the length of your subscription) you will receive your unique wand, wrapped with a stick of Palo Santo to keep it clear while in transit. Just join the Wander Lust Quartz Club and one unique, handmade crystal wand will be delivered to your door each month of your membership. A MP3 meditation to facilitate connecting with the Spirit of your Wand is included with each membership. U.S. shipping is included in the price. Please contact us for international shipping rates.